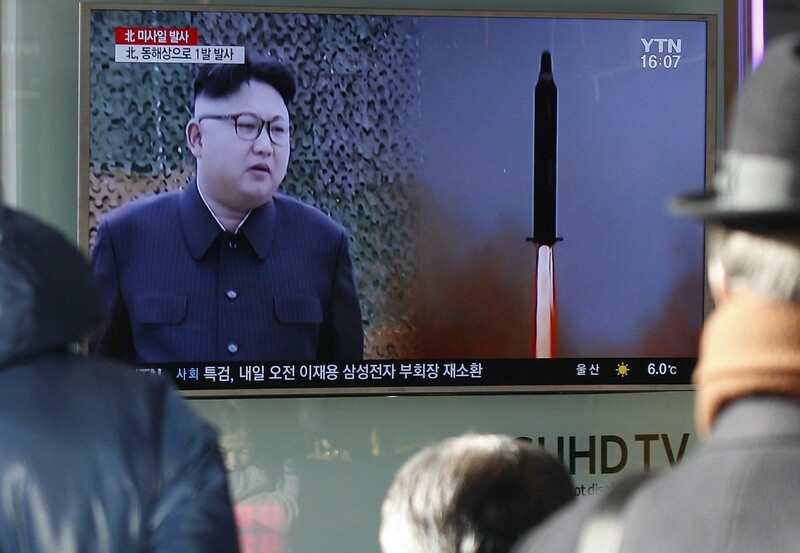 North Korea said on Monday it had successfully test-fired a new type of medium- to long-range ballistic missile the previous day, claiming advances in a weapons programme it is pursuing in violation of U.N. resolutions. North Korea fired the missile on a high arc into the sea early on Sunday, the first probe of U.S. President Donald Trump’s vow to get tough on an isolated regime that tested nuclear devices and ballistic missiles last year at an unprecedented rate, reports Reuters. Japan said further sanctions against North Korea could be discussed at the United Nations, and called on China to take a “constructive” role in responding. China is North Korea’s main ally and trading partner but is irritated by its repeated aggressive actions, although it rejects suggestions from the United States and others that it could be doing more to rein in its neighbour. “We have asked China via various levels to take constructive actions as a permanent member of the U.N. Security Council and we will continue to work on it,” said Japan’s Chief Cabinet Secretary Yoshihide Suga. “All sides should exercise restraint and jointly maintain regional peace and security,” Chinese Foreign Ministry spokesman Geng Shuang told a regular briefing, adding that China would participate in talks at the United Nations on the launch with a “responsible and constructive attitude”. Russia’s foreign ministry expressed concern over the launch, RIA news agency quoted the ministry as saying.